Are you a stay-at-home mom? Did you just have a baby or you are expecting one on the way? Well, there is a lot to gain from the internet, rather than just browse and spent time on the social media. You can utilize the internet to connect with other moms in terms of sharing useful content. It could be a new recipe, some home-based DIY projects; helpful life hacks, or even finds good toys for your baby. If you can connect with other moms on the internet, it means that there are specific sites that are dedicated to nursing or expectant mothers. Other than the dedicated sites, there are also eBooks that are authored specifically to help mothers finding toys and other supplies for their children. Through the internet, you can also get to know which will be the best place to have fun with your baby in future. 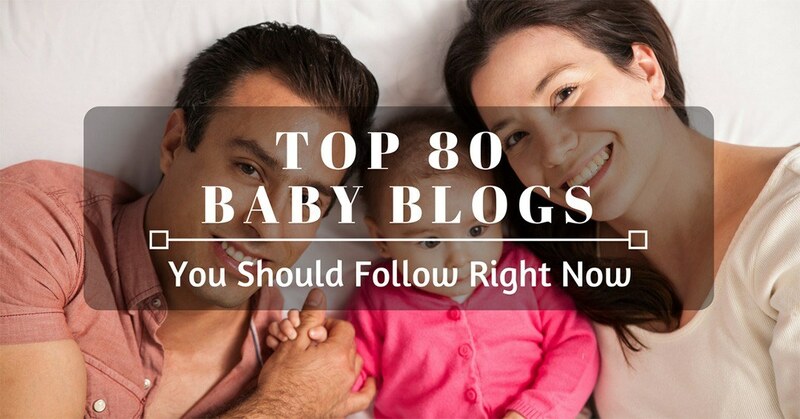 The secret to having access to all these information and staying up to date with the family-based content is by visiting the right blogs. 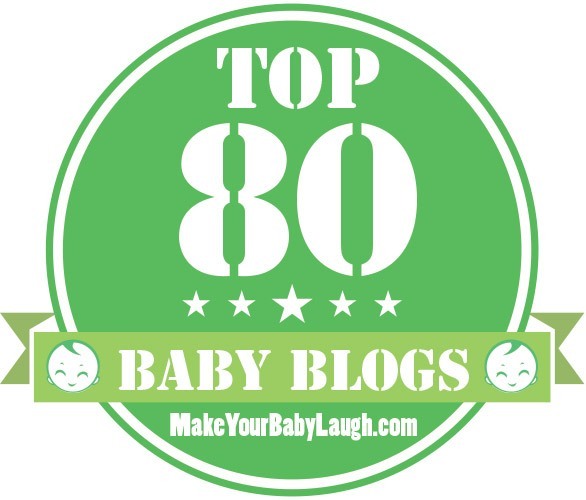 Without any particular order, here are the top 80 best baby blogs you follow right now.